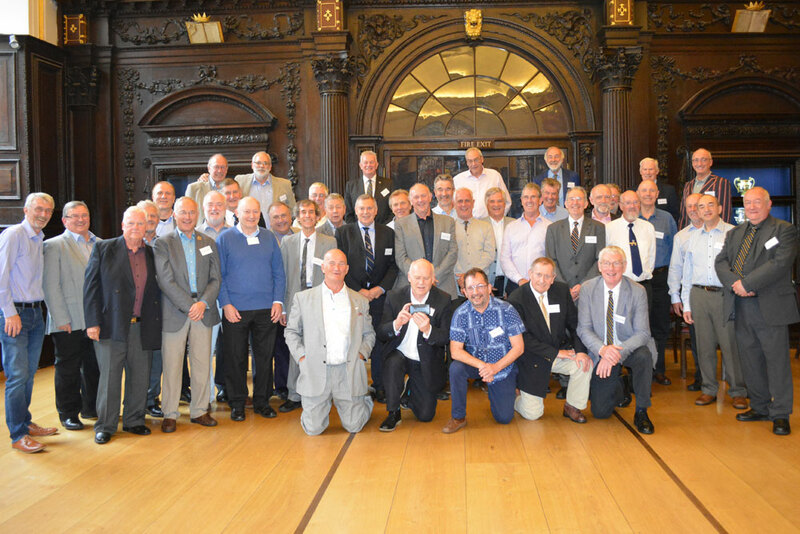 On Friday September 8th classmates from the intake year of 1962 met at the Hall to celebrate being the best supported reunion since records began. From an assumed original universe of 90 pupils, 10 are known to be deceased so the 54 classmates who have attended our recent reunions represent an attendance of 68%. 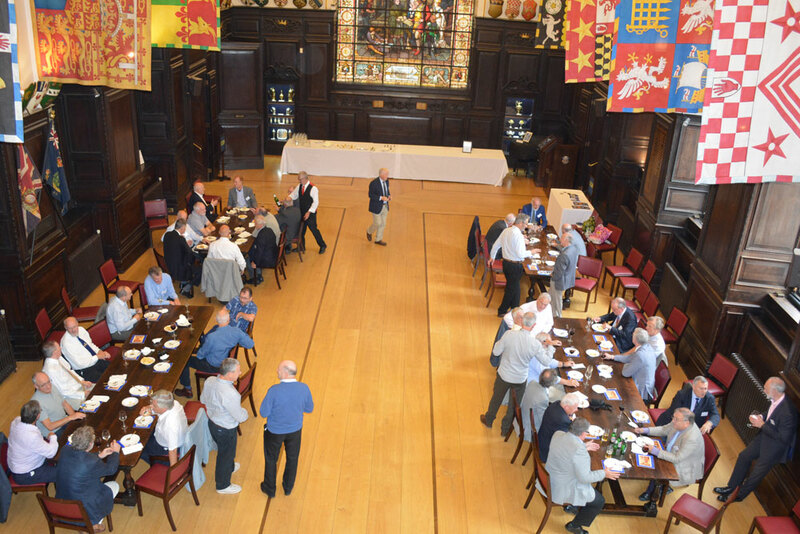 We were welcomed by several bottles of bubbly and an address by The Master of Stationers Livery Company. After a filling lunch of Beef or Fish Pie, we exchanged reminiscences both good and bad from our school days, then we adjourned for a beer tasting in the Cockpit. Those with strong constitutions then decamped to the nearest Indian restaurant for supper. The pub does not open until 12.00, so those arriving early can visit the graves of famous people in the Bunhill Fields Burial Ground. It is a Fuller’s pub so it has: ESB, London Pride, Seafarers and Oliver’s Island with a guest ale of Hophead from the Dark Star brewery which Fullers had recently acquired. The menu should fit all tastes, whether you want a snack or main course and dessert, with a good choice for everyone. Please contact Tony Moffat on tnymfft@aol.com. 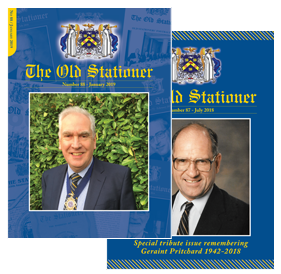 A Reunion for Old Boys who attended the school between 1958 and 1965 is being organised towards the end of October 2018, at lunchtime, in Hornsey/Crouch End. Anyone interested in attending is invited to contact John Ward at johnclarkeward@msn.com for further details. Guidance We can offer assistance in organising a reunion, please contact Peter Thomas who will be happy to help.